Since 1974, HandsOn Broward has provided resources to help Broward County nonprofit organizations increase their capacity to deliver valuable community services. Through our HandsOn Connect pillar, HandsOn Broward matches volunteers and project leaders to opportunities that create a lasting impact for partner nonprofits and the people they serve. HandsOn Broward’s flexible volunteering model provides resources for nonprofits to recruit, retain and recognize their volunteers year-round. If you are a volunteer interested in opportunities to serve with one of our nonprofit partners, CLICK HERE to visit our Volunteer Opportunities Calendar or CLICK HERE to search based on your interests. 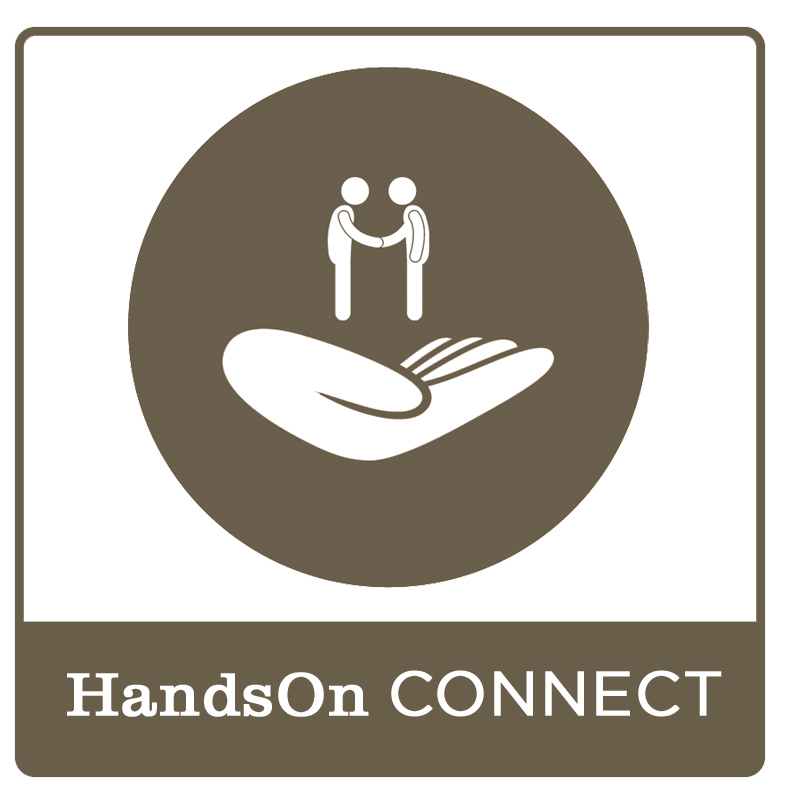 If you are a nonprofit agency interested in learning more about HandsOn Connect and how HandsOn Broward works to provide support to our nonprofit partners, contact Melissa Sutliff, Agency Engagement Manager at 954.233.1297 or Melissa@HandsOnBroward.org.